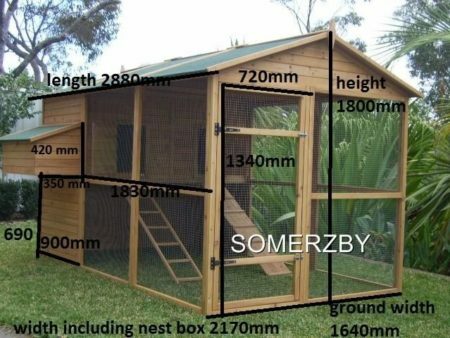 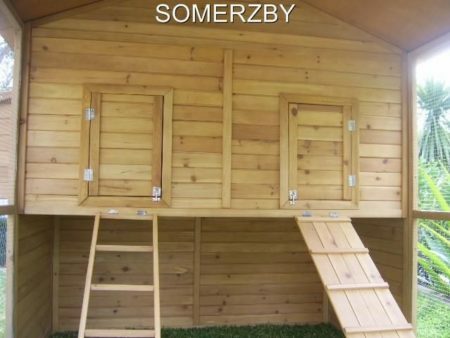 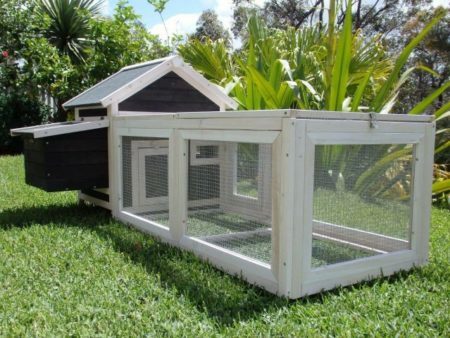 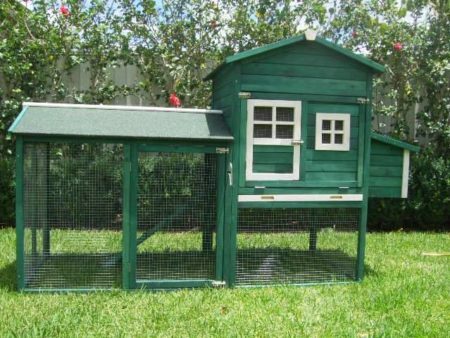 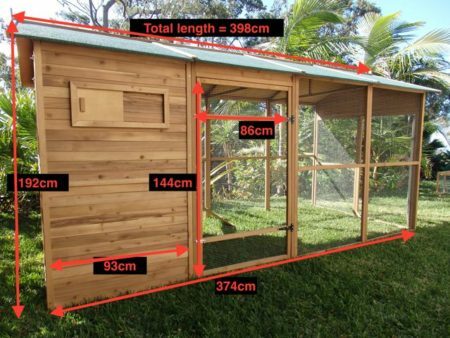 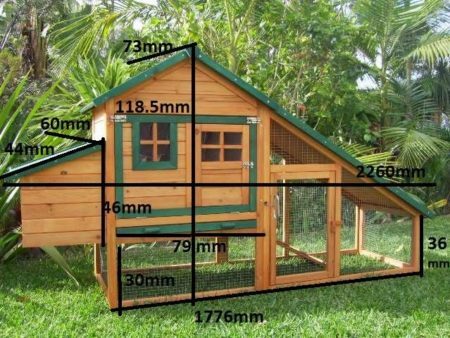 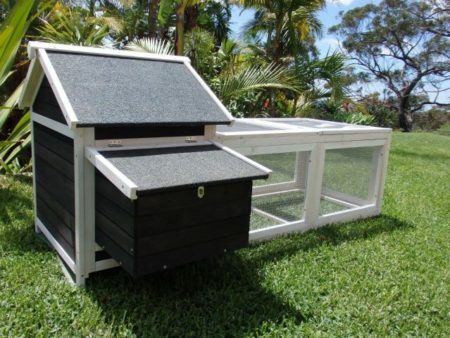 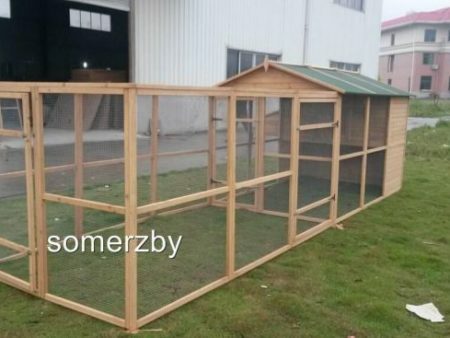 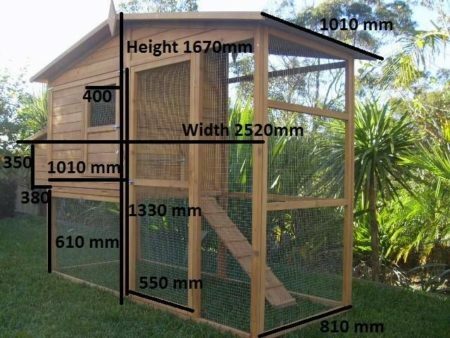 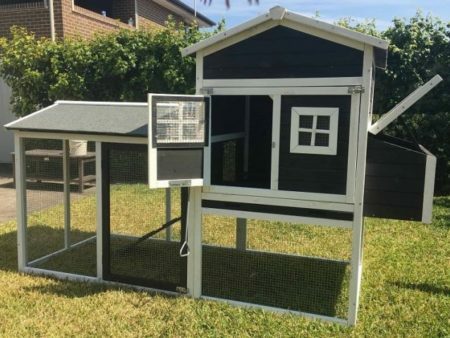 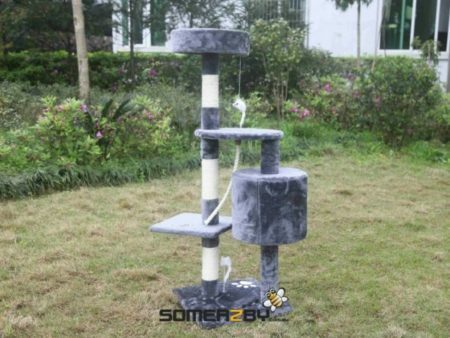 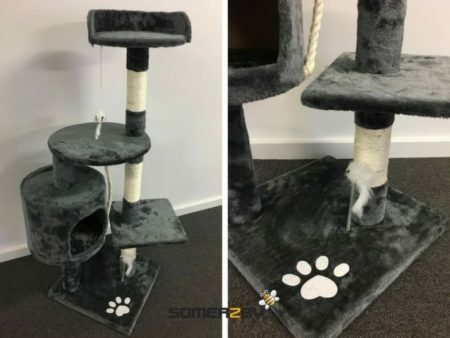 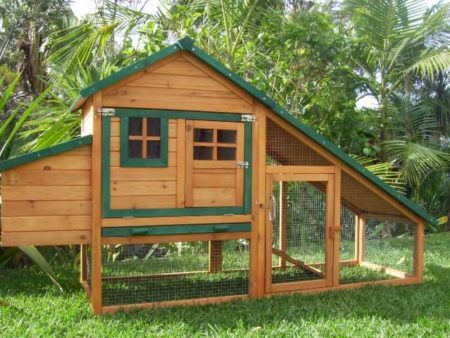 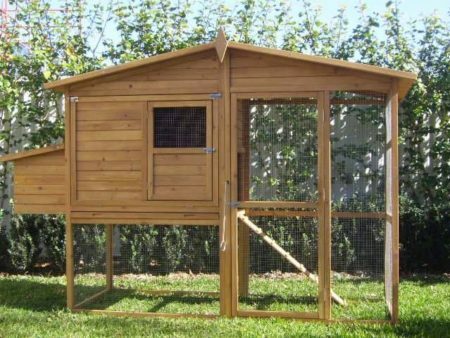 This spacious Cat Enclosure boasts a large resting box, fir wood construction and even has wood backing under the house area for plenty of weather protection. 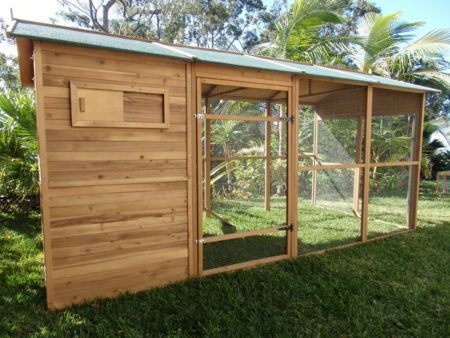 This spacious Cat Enclosure boasts a large resting box, fir wood construction and even has wood backing under the house area for plenty of weather protection. 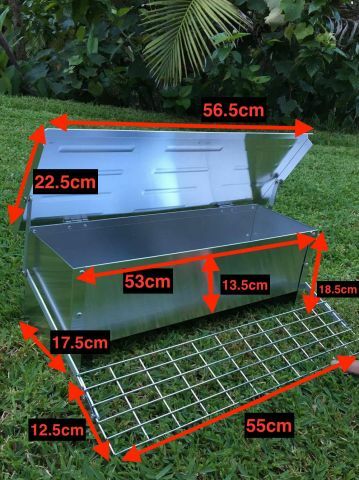 Galvanised mesh wire protects your Cats from pests and vermin and the metal pull-out tray is long lasting and easy to clean. 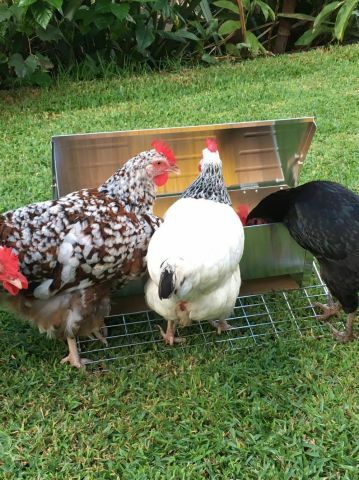 Resting box divided into 3, perfect for food or litter trays.